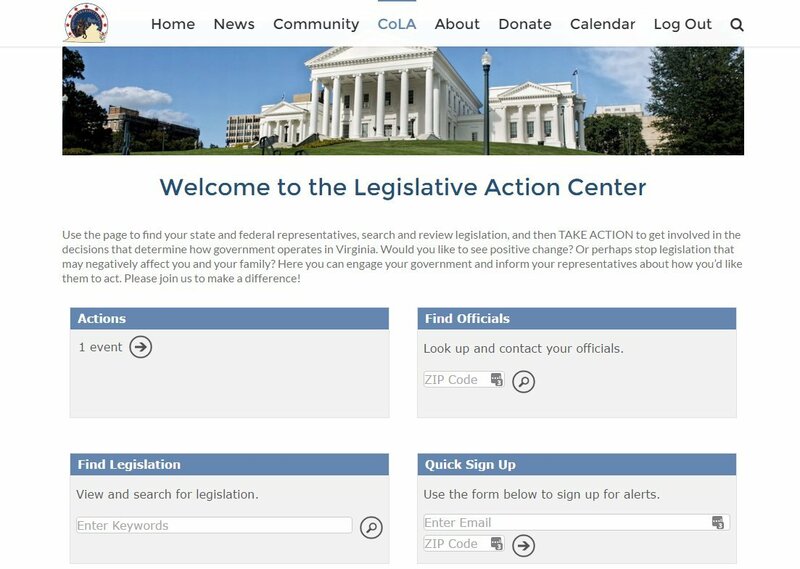 Home/Action Alerts, CoLA, Elections, Featured, Government, Legislative, News/Announcing our Legislative Action Center! 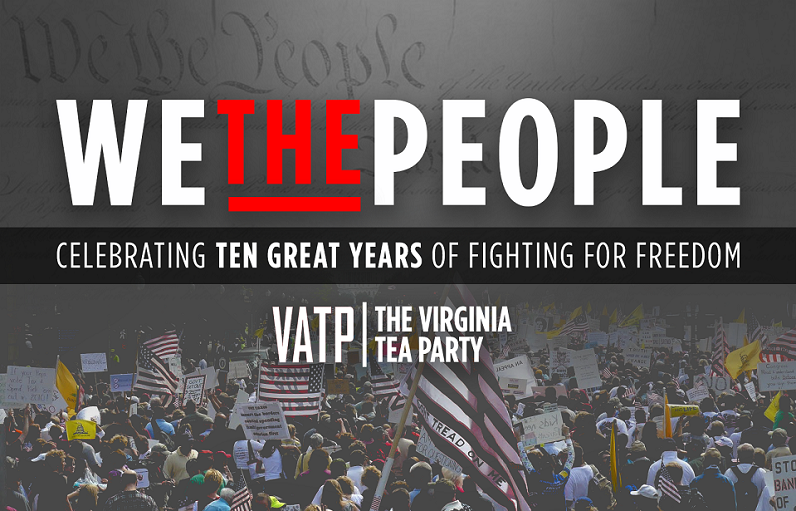 The VTP is excited to announce the availability of our new legislative Action Center for the 2017 General Assembly session. 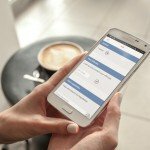 This new service provides a vehicle to inform/alert of you of important events, such as particular bills of interest working their way through the legislative process. But most importantly, the Action Center will provide the ability to quickly contact your legislators to inform them of how you expect they vote on a given issue….with only a few clicks of your mouse! Only when we stand together will we have meaningful impact. This means that the Action Center will only be as successful as your interaction with it. We are strongest when we unite together and act as one, and we encourage you get personally involved and join us now, as the next General Assembly session begins soon. If you wish to shape the future of Virginia, to include the legislation that will impact you and your family, register today! Soon, we will ask you to execute on alerts that we share regarding particular bills. We’re confident that you will find the Action Center interaction to be easy/fast. Are you ready to help drive the direction in 2017? When you’re done registering with the Action Center, be sure to check out our mobile app to get alerts and take action from your mobile device! 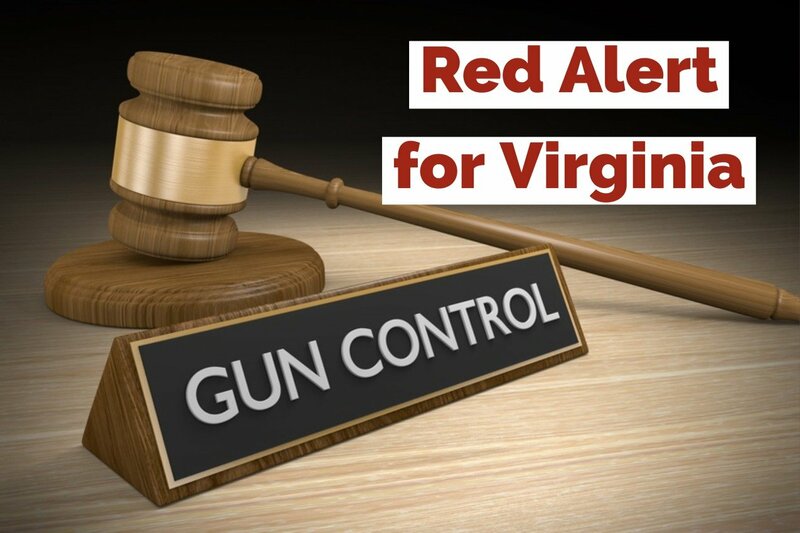 By admin|2018-05-23T00:01:04-04:00December 26th, 2016|Categories: Action Alerts, CoLA, Elections, Featured, Government, Legislative, News|Tags: Action Center, Virginia General Assembly|Comments Off on Announcing our Legislative Action Center!